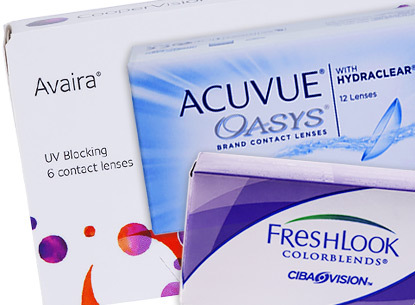 Since first introduced in 1988, daily contact lenses have been become increasingly popular. 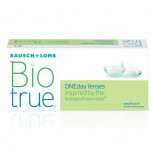 Daily wear (DW) contact lenses are designed to be used for a single day, and should not be left in while sleeping. 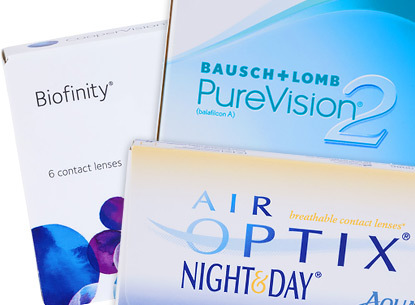 Daily disposable contact lenses are both effective at correcting vision and convenient since there is no cleaning and they are completely maintenance free. Daily contact lenses are also much safer for the eye, since it is less likely that an infection will occur due to improper care. 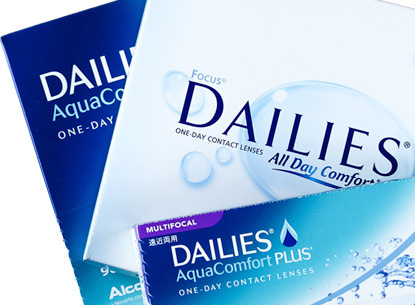 Daily wear contacts are great for in dusty areas, although they should not be worn for longer than a day as the material they are made from could begin to deteriorate. It’s a common understanding that replacing your contact lenses more often generally leads to better eye health. Over the course of time, calcium and other minerals from your tears build up on lenses, and can make them less comfortable to wear. 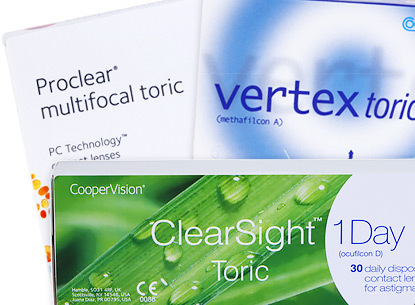 While lenses can be cleaned, it is not as effective as wearing a daily disposable contact. While daily contact lenses are generally more expensive to wear, this is partially offset by the money and time saved by no longer purchasing lens cleaning products. 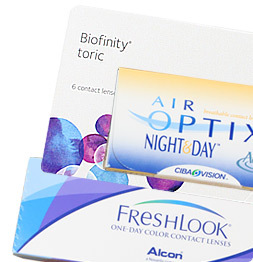 Thus, daily disposable contacts are ideal for busy people who don't have time to clean and care for their contacts. Enjoy the hassle-free and comfortable wearing experience by getting daily contacts!